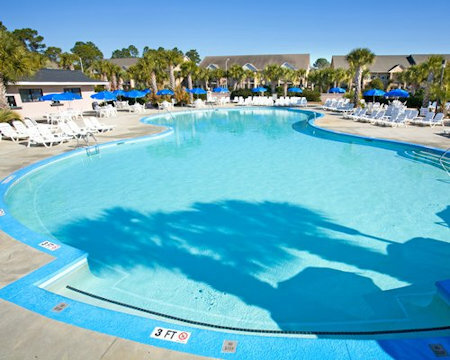 Enjoy a 7 Night Stay at Plantation Resort Villas in Surfside Beach, South Carolina! 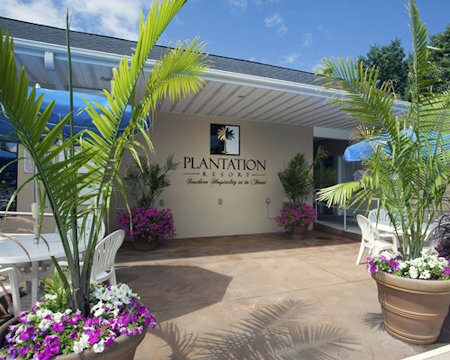 Located three miles south of Myrtle Beach, Plantation Resort Villas is located within one mile of the beautiful Atlantic Ocean beaches. 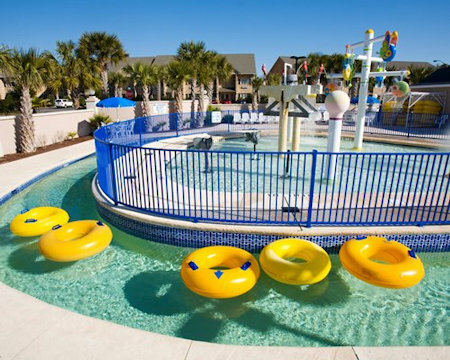 Myrtle Beach has become the year-round family entertainment capital of the Southeast with nearly 120 golf courses, music theaters, the NASCAR Cafe, Plant Hollywood and 1800 restaurants On-site enjoy the million dollar outdoor swimming pool, sundeck, Lazy River and Water Playground. 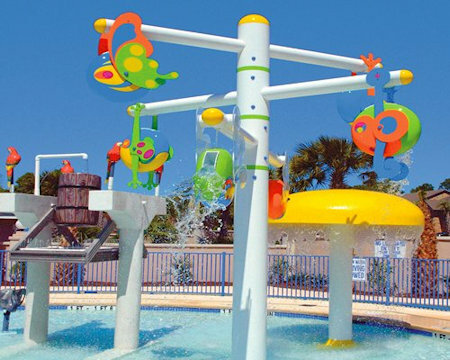 Also, enjoy our health club and activity center, which offers an indoor pool, certified aerobics, exercise room, weight room, saunas and steam rooms, massage therapy and WI/FI internet access. Your HOTEL UNIT comes with a mini kitchen and sleeps up to 2. 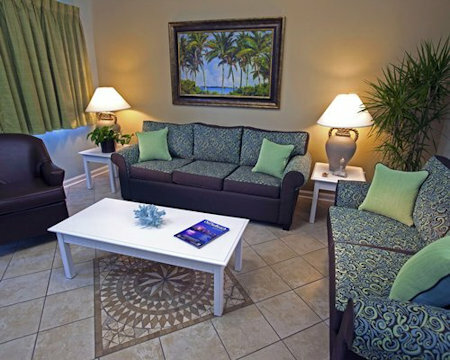 UPGRADE TO A 1 BEDROOM SUITE FOR ONLY $125 FOR THE WEEK! 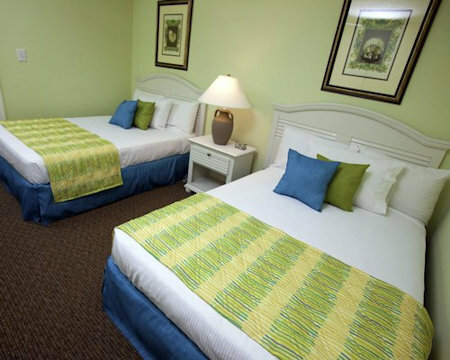 Your 1 BEDROOM SUITE comes with a full kitchen and sleeps 4 to 6 guests. 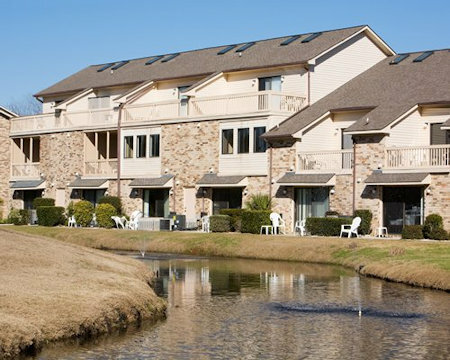 UPGRADE TO A 2 BEDROOM CONDO FOR ONLY $200 FOR THE WEEK! 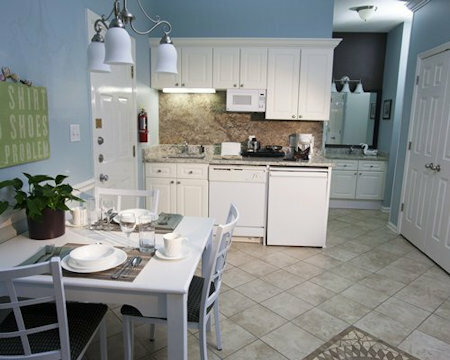 Your 2 BEDROOM SUITE comes with a full kitchen and sleeps 8 guests.